Brigs Restaurants offers a special one day only menu. Brigs restaurants launched the third major revision to Brigs.com. The new site is responsive, so it looks the same on a smart phone as it does on a computer or tablet. Yay, no more ugly m.brigs.com formatted and hosted by a third party. All three revisions have been done by TheeDigital. Richard Horvath and his team were great! Brigs Great Beginnings wins silver for Best Breakfast and for Best Weekend Brunch in Midtown Magazine’s 2019 Diamond Awards. Thank you Metro Magazine and fans of Brigs! 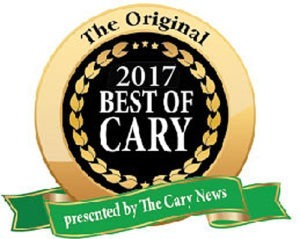 Cary Magazine readers have once again voted the Maggy Award for Best Breakfast in Cary to Brigs Restaurants. Cary Magazine has been awarding the Maggy Awards for 14 years and Brigs Restaurants have won Best Breakfast 13 of them! Thank you Cary Magazine and thank you to everyone in Cary. 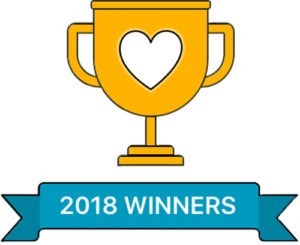 Brigs in Cary win two Cary Living Best of the Best Cary Living Magazine readers voted for Best of the Best Awards and Brigs Restaurants was voted THE Best Breakfast in Cary and THE Best Weekend Brunch! Thank you Cary Living Magazine and fans of Brigs! Nextdoor has announced the 2018 Neighborhood Favorites winners for neighborhoods across the United States. Brigs Restaurants were again voted Neighborhood Favorite for Best Breakfast and Brunch in nearly 500 of the neighborhoods near our five locations! This is the second year of the annual awards. 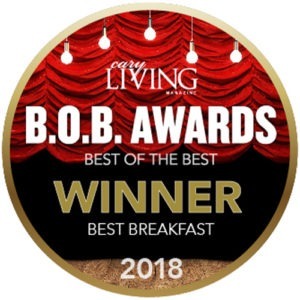 Brigs at the Forest is pleased to have been voted THE Best Breakfast in Wake Weekly’s 2018 Best of the Best Awards! Readers of The Wake Weekly Family of Community Newspapers (The Wake Forest Weekly, The Franklin Weekly, and Rolesville Wake Crossroads Weekly) voted Brigs as having THE best breakfast in the community! Thank you! 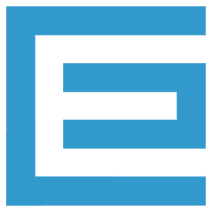 We’re pleased to be a part of the community! 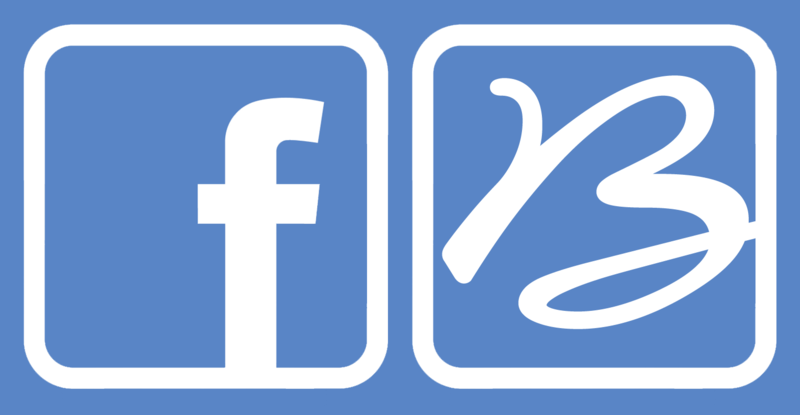 The 5 Brigs location’s Facebook pages passed 6,000 Likes! Wow and thank you! 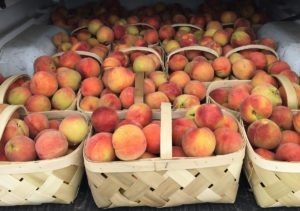 “Everything’s Peachy at Brigs” in July, and that means peeling and slicing a whole lot of peaches! Mike Karner, co-owner (with his wife) of the two Brigs in Cary, gets our first load from the farmers market. In the annual Readers Choice Awards by the quarterly magazine Wake Living, readers again voted Brigs Restaurants as Best Breakfast/Brunch Spot in Wake County! Thank you Wake Living readers and Wake Living magazine! In the annual Best of Downtowner Awards, Triangle Downtowner Magazine readers once again voted Brigs Restaurants a Reader Favorite for Best Breakfast in the Triangle! Thank you Triangle Downtowner readers! TripAdvisor awards those restaurants and hotels that maintain a rating 4.0 or better over an entire year of numerous reviews their Certificate of Excellence! All five Brigs Restaurants earned Hall of Fame status this year by receiving their Certificate of Excellence award five years in a row! Thank you to everyone who posts great reviews of Brigs on TripAdvisor and all other websites! Durham police are investigating after a man drove his car into a restaurant Friday morning. The incident happened just before 10 a.m. at Brigs at the Park Restaurant located at 4900 NC-55. 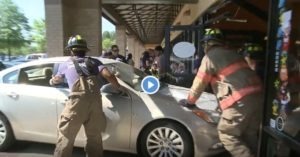 Police said a man was trying to pull into a parking spot near the front door when he hit the gas instead of the brake. The vehicle then rammed into the building, injuring a woman. She was transported to the hospital with non-life-threatening injuries. Update: Brigs at the Park closed the remainder of the day for repairs, but was able to reopen at 7am the following morning. The two Brigs Restaurants in Cary won a 2017 Best of Cary Award from Cary News for Best Breakfast! The Best of Cary Awards recognize the best in and near Cary. This is the 15th year that Brigs has won Best Breakfast! (Plus runner-up in 2005.) Thank you Cary News and thank you loyal Brigs customers! 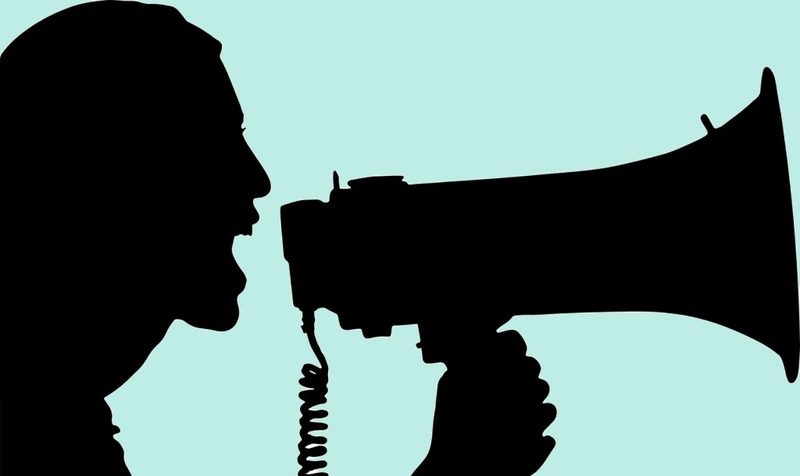 UPDATE: The Cary News ceased publication in the spring of 2018. Brigs at the Park was voted one of the Best Breakfast restaurants in Durham by Herald-Sun readers in the 2017 Reader’s Choice Awards! Brigs at the Park has been a winner or runner-up in five different categories for twelve years in a row! Thank you Durham Herald-Sun and loyal Brigs fans in Durham. 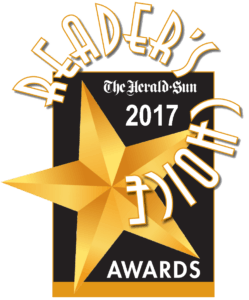 Update: The Herald-Sun discontinued its Reader’s Choice Awards after 2017. In the 2017 Best of the Triangle Awards from Independent Weekly, Brigs Restaurants were once again voted THE Best Sunday Brunch in Wake County and runner-up for Best Breakfast in Wake County! 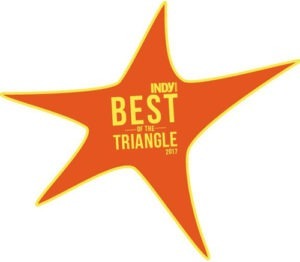 This is the 14th year Brigs has been winner or runner-up in INDY’s Best of the Triangle awards! Thank you Independent Weekly and thank you loyal Brigs customers from across the Triangle! 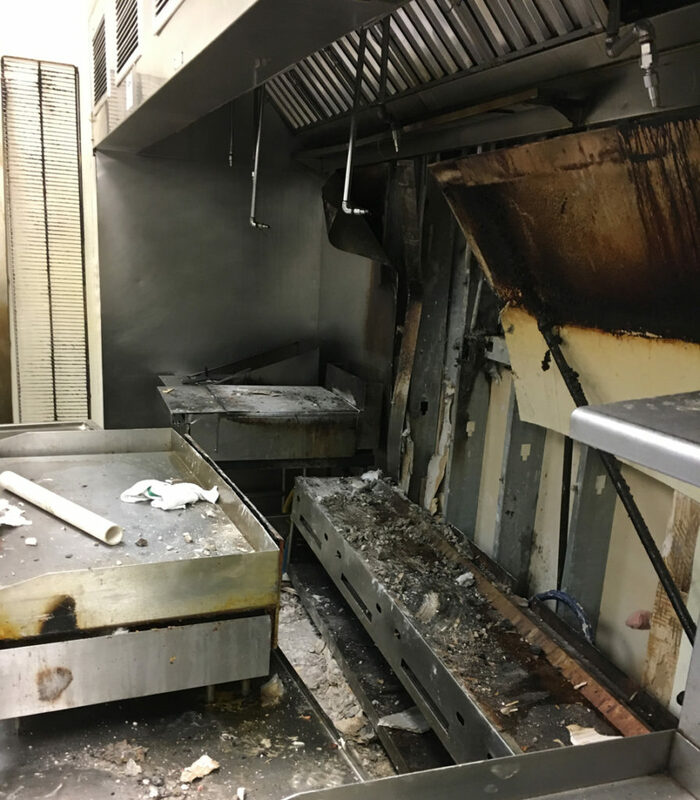 A faulty electrical outlet in a stainless steel covered wall on the cooking line of Brigs Great Beginnings in Raleigh caused a fire that has closed the restaurant. Update: The restaurant reopened after five weeks of cleaning and repairs. Much of the equipment had to be replaced. 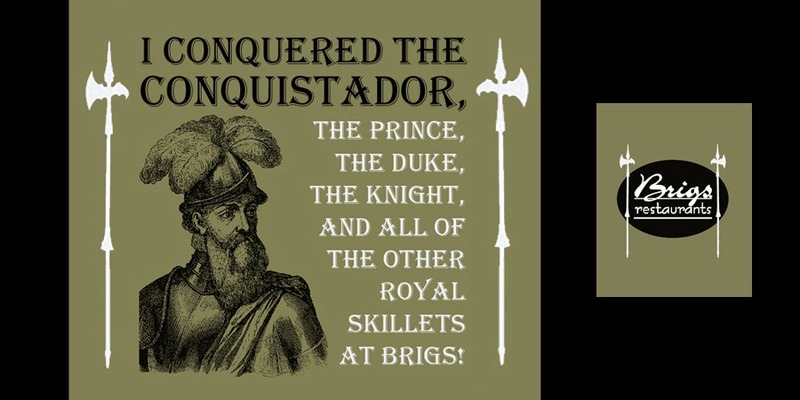 Purchase one of each of our Royal Skillets and get a free limited edition “I Conquered the Conquistador” t-shirt! Offer ends June 30, 2012.